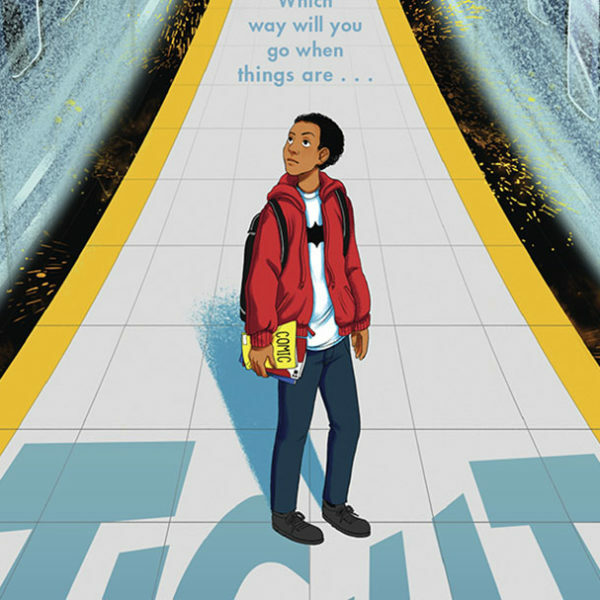 These diverse middle grade books feel truly contemporary. 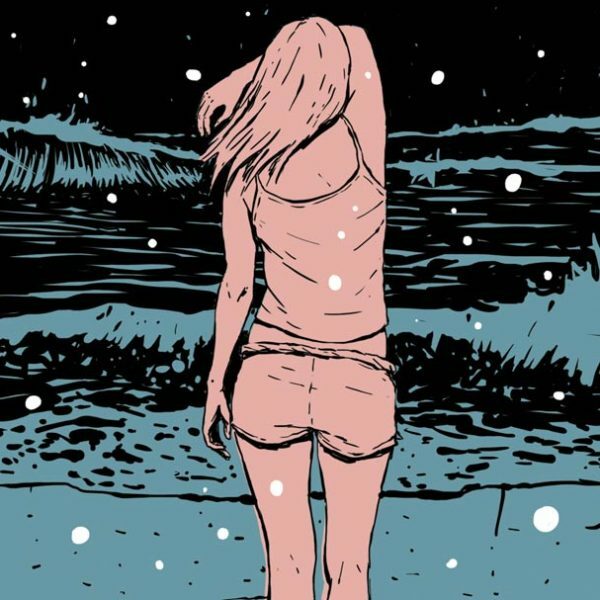 They offer authentic stories driven by character development, rich narrative voice, and modern-day plots, and they don’t shy away from difficult-to-grasp concepts. 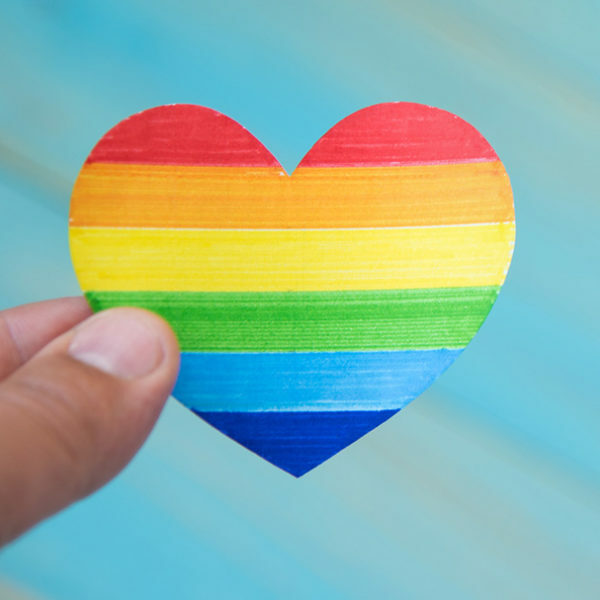 These LGBTQ YA stories are filled with characters experiencing everything from dystopian drama to wizarding school to summer love and more. 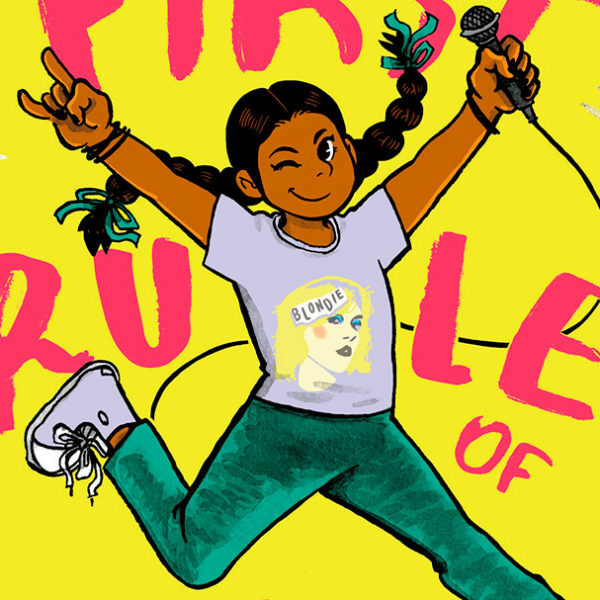 Among the many great new releases of 2017 are some fantastic middle grade novels with Latinx characters that tween readers are sure to love. This is what I can tell you as an author and as a mom: discovering one’s presence in books like my son did is what makes kids feel like they EXIST. Lunar New Year kicks off on February 5th. 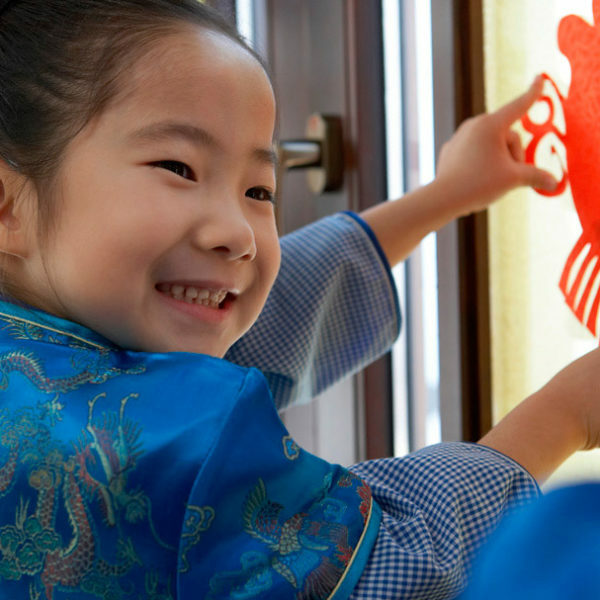 In the spirit of celebration, here are eight festive books about Chinese New Year to share with young readers. 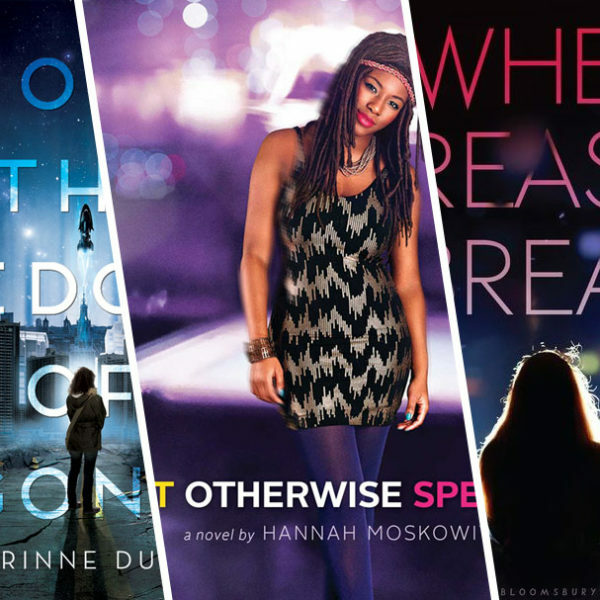 While the YA genre is burgeoning with queer representation, books for middle grade readers are still sadly lacking such characters, themes, and stories. 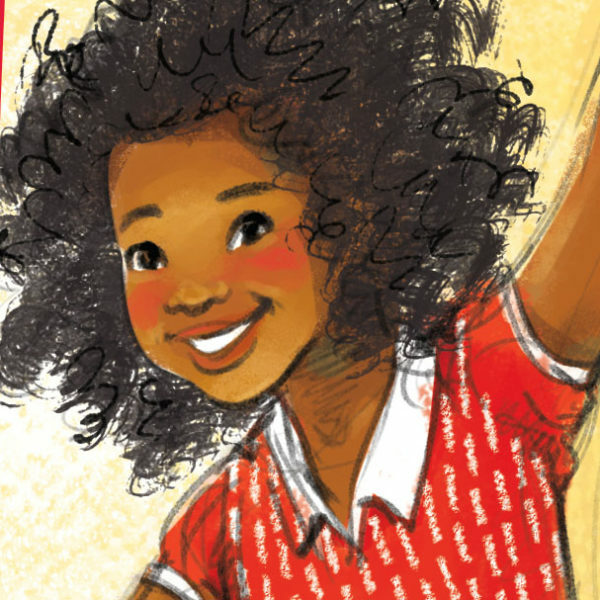 Kayla Whaley, editor at Disability in Kidlit, explains why kids need to read books written by diverse authors, and shares five of her favorite #OwnVoices reads. 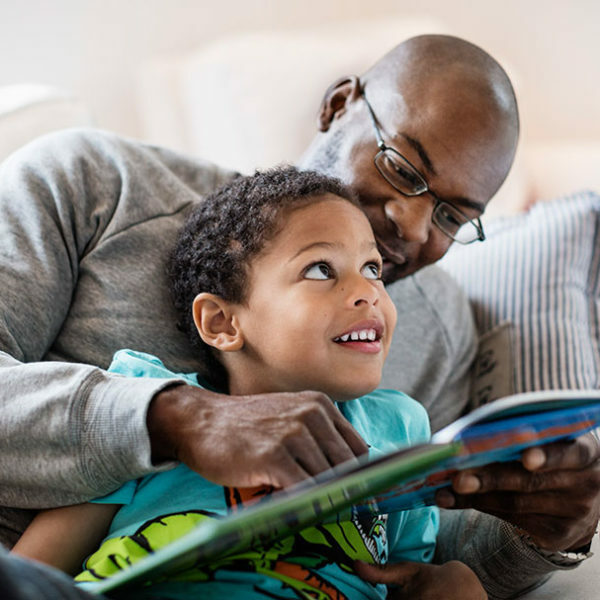 These diverse poetry picture books are entertaining, beautiful, and meaningful — making them excellent picks for National Poetry Month. 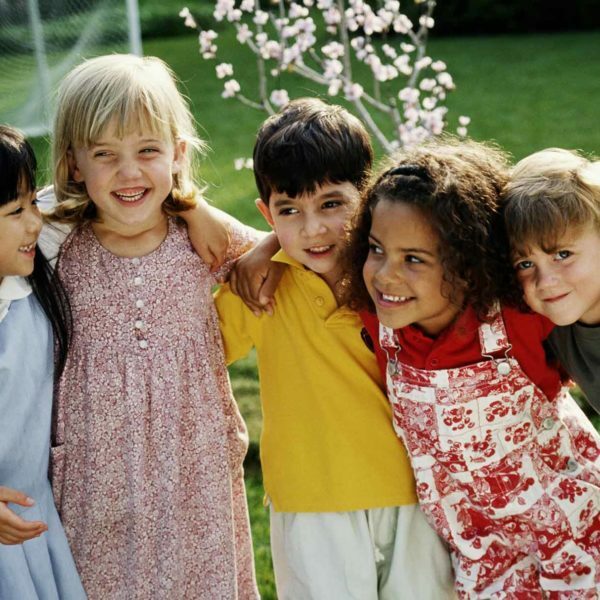 It’s important for kids to read engaging stories with main characters that are relatable to their lives. Not just to their humanity, but also to their appearance and culture.